Once again, it’s time to sell off one of my prized creations. 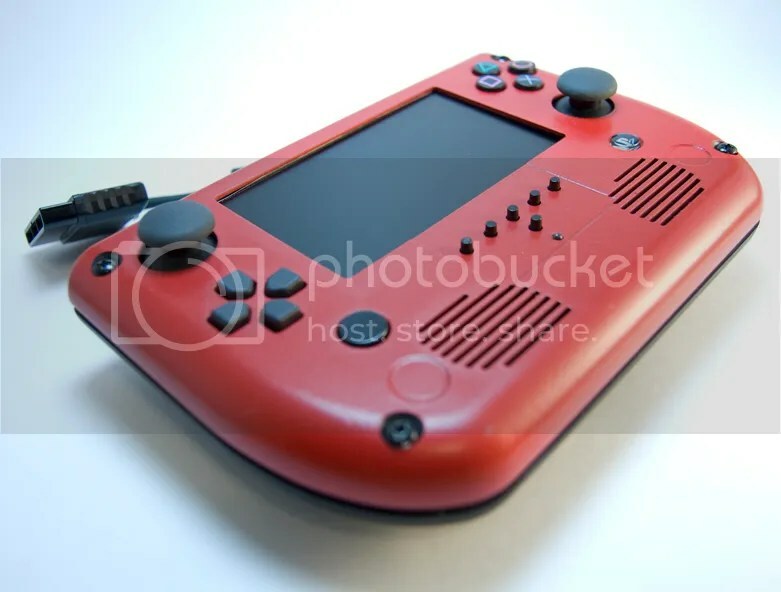 The PS2 Advance Controller was kind of a side project that just started to snowball into something that became on of the most fun projects I’ve done. Using a couple pre-made enclosures from two AG-85 cases from Poly Case, a custom DS2 PCB made by RDC and a lot of CNC work, this came out better than was really intended. First off, please note. This is a controller, not a full portable system, which means that to use this you must have a PS2 and A/V cable. 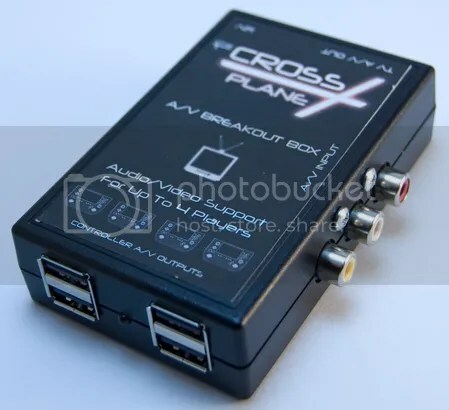 The A/V cable then plugs into the Breakout Box shown above. The rest will be supplied. -12V AC Adapter for the BOB. I offer a full 30 day warranty from date of shipment against any defects or issues that arise from a craftsmanship standpoint. Basically if it breaks because I screwed something up than I’ll fix it for free, minus the shipping charge. If however it is a part that fails (which really they shouldn’t) or if it’s after the 30 day mark, we can discuss new terms of repair depending on the situation. Please feel free to contact me via this site, email, you tube or any of the forums if you’re interested! Thanks and here is a video below to showcase it a bit more. I really like this system! Has it sold yet? I might be interested in purchasing it from you if it is still available. Hey Stephen, Yes I still have it available if you’re interested still. Would you by chance lower your asking price for a partial trade of parts? I can make it worth your while. I have been collecting for a while and I have a lot of parts. I also have a HUGE collection of GameCube games, and Wii games I could throw in some of. Does this interest you at all? Naw, I really can’t do that. I don’t have a need for more parts or games as it were.